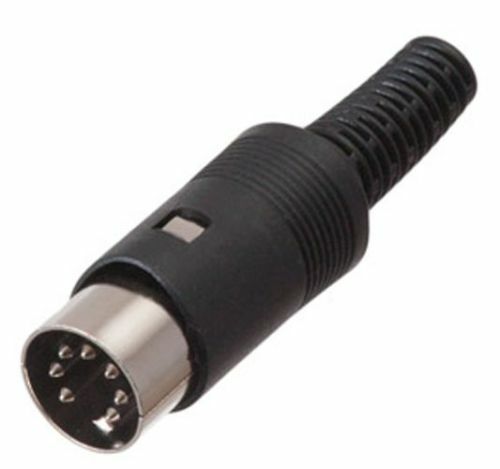 Needing a new power supply / AC adapter for your Atari 600XL, 800XL, 65XE, 130XE, or XEGS and have a extra USB AC adapter that accepts USB-A type connector (see pictures). 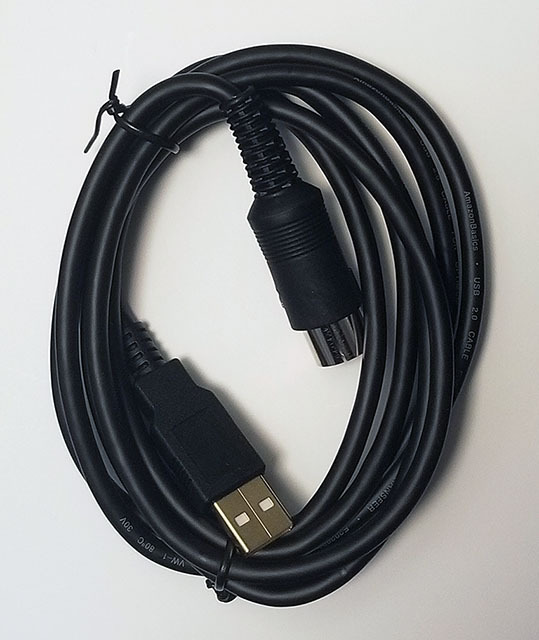 This cable allows you to connector your Atari to a standard USB power supply. 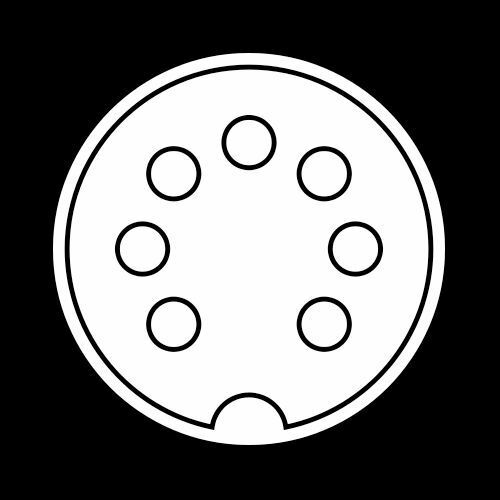 Please make sure that your power supply is in good condition and provides 5 Volt and either 1 Amp or higher amperage. See chart below for requirements for each system. Or purchase one of our USB power supplies to compliment the cable! 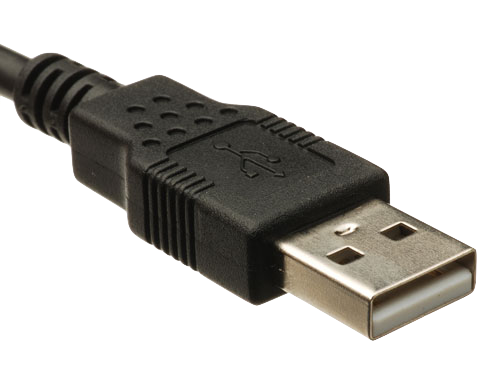 Our USB AC adapter is 5V and 3 amp is easily able to handle the Atari systems and many expansions needing extra power. Awesome product! Takes the worry out of using old Ataris. No fear of overvolting. Highly recommended!